Designed for the smallest deck or spacious patio alike. 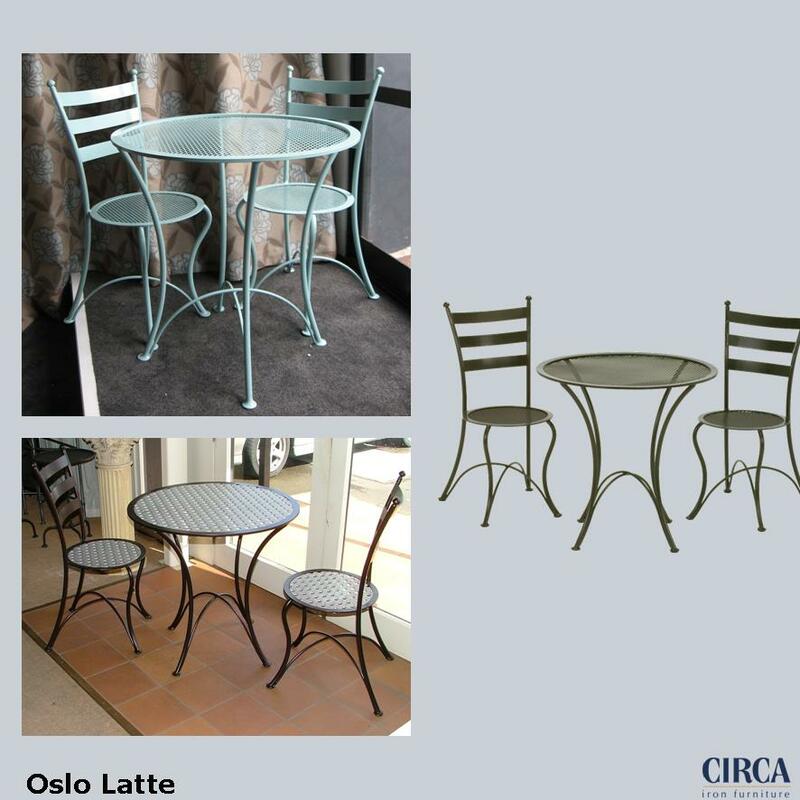 This steel furniture range demonstrates an elegance which will enhance both a modern or more traditional setting with ease. 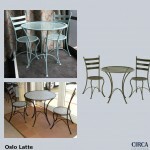 Available in powdercoat or hand paint finish.